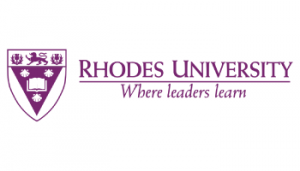 Rhodes University (RU) is a 104 year old institutions located in Grahamstown in the Eastern Cape province of South Africa. Rhodes University owes its unique character to a combination of factors some historical, some geographical, some cultural and some architectural. An important influence in this respect is the University's smallness, which means that classes are smaller, more personal attention and encourage greater involvement of students in their work. Today Rhodes has just under 6000 students, with some fifty-five percent living in the University residences. Students come from all over southern Africa, including Botswana, Lesotho, Malawi, Namibia, Swaziland, Zambia and Zimbabwe. A number of overseas students enhance the cosmopolitan character of campus life.